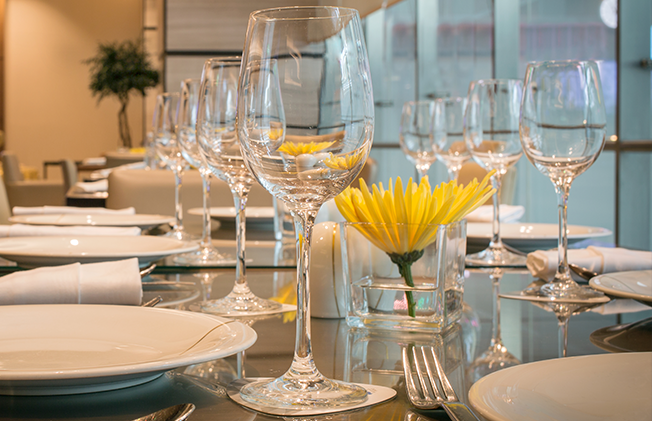 Sit back and relax with Ahlan, Dubai Airport’s premier concierge service. provided by Dubai International Hotel. It is located within Terminal 1 at Arrivals and Terminal 3 at Departures. Convenience, speed and a personal touch are our signatures. We offer multiple Meet and Greet packages to suit every traveller’s needs. An exclusive Meet and Greet at the Arrivals Gate by your Personal Concierge and Porter, followed by assistance with check-in and boarding formalities. 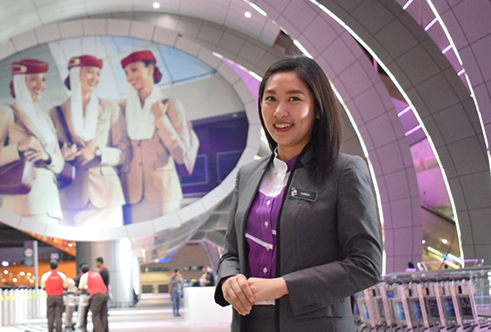 Meet and Greet at the Departure Meeting Point by your Personal Concierge; and exclusive access to Lounge facilities and assistance with immigration, luggage, and exit. 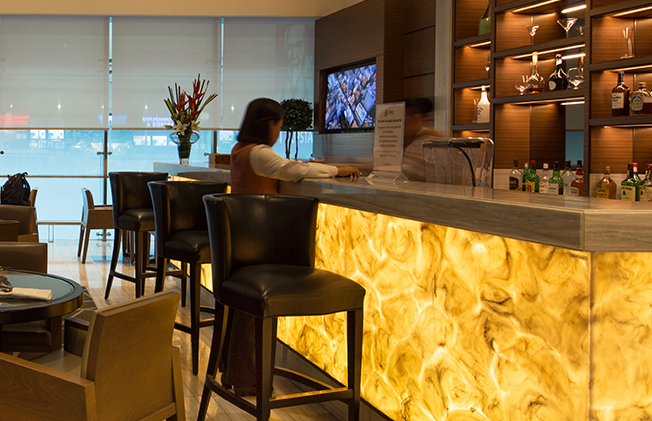 A personalized lounge experience unlike no other at the Dubai International Airport. A fully-equipped premium lounge facility to empower business processes.